1915. Margaret and Philip Tallis are happily married, have a thriving business and three children, Daisy, John and Lily. At 20, Daisy is an impassioned, headstrong girl, determined to follow her parents' footsteps in Birmingham's jewellery trade. 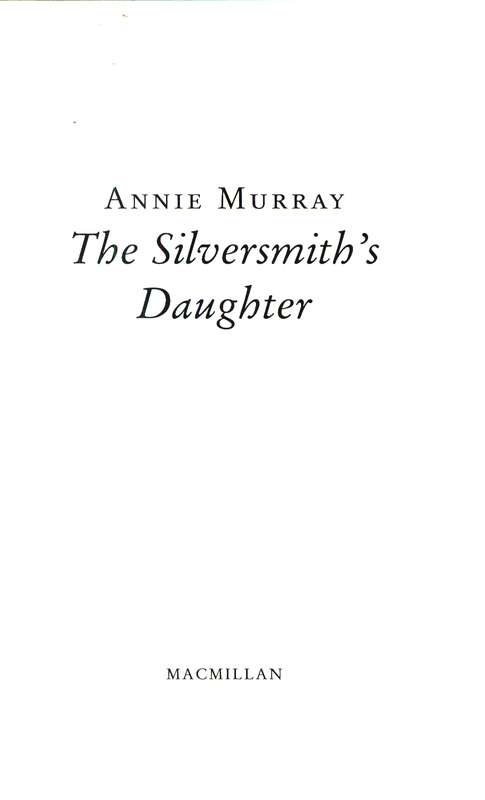 While studying at the college for silversmiths she meets an old rival of her father's. 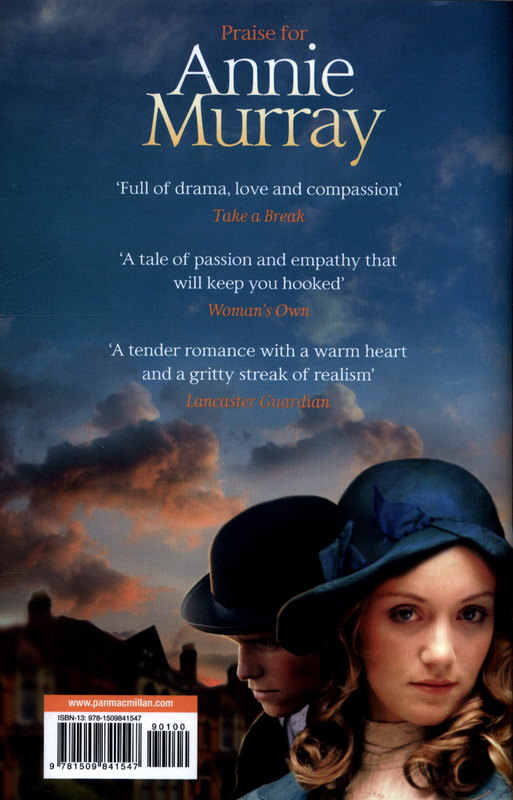 James Carson is married, but Daisy finds herself dangerously drawn to him . . . As war tightens its grip on the country, the Jewellery Quarter is thrown into anguish as the men are forced to decide who will enlist. 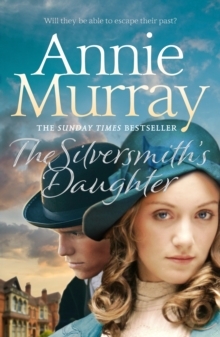 In the turmoil, will Margaret be able to hold her business and her family together?The Silversmith's Daughter is the emotional sequel to the Sunday Times bestseller Sisters of Gold by Annie Murray.